The executive branch of the European Union today adopted a proposal meant to make it more difficult for terrorists and money-launderers to operate by revising existing anti-money laundering (AML) protections. Tucked away in the list of changes proposed by the European Commission is a measure specifically designed to prevent terrorists from using virtual currencies and other financial tools deemed as risk for abuse, such as prepaid cards. Under the terms of the proposal, virtual currency exchanges and custodian wallet providers will be brought under the purvey of the EU’s Anti-Money Laundering Directive. As such, they will be required to apply due-diligence controls “ending the anonymity associated with such exchanges”. 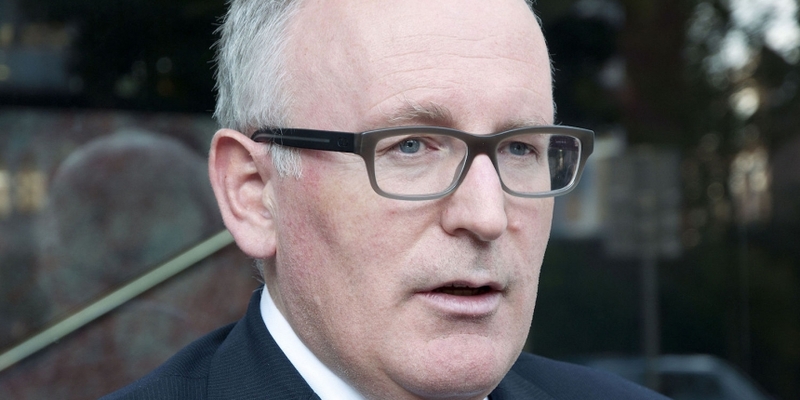 In statements, first vice president of the commission Frans Timmermans, sought to connect the actions to international security. The European Commission also notably presented a “parallel” proposal aimed at preventing tax evasion techniques as revealed in the Panama Papers, leaked documents released earlier this year that catalogued methods for hiding money in off-shore accounts. Other measures in the proposal adopted today were aimed specifically at tax avoidance and money laundering, including lowering the ownership threshold of those in trusts whose identities must be made public. Key actions proposed include increased protections for whistleblowers and additional information sharing between EU member states. This year the European Union has aggressively taken steps toward regulating virtual currency due to concerns about the perceived “anonymity” of users. In January, the European Parliament first gathered in Brussels to discuss stricter controls over virtual currency following terrorist attacks in Paris. A month later the parliament proposed a task force on virtual currencies to further research the technology. Following today’s decision, the proposal related will be submitted to the European Parliament for consultation and adoption. Under the terms of the virtual currency rules adopted today, member states need to implement the changes and other counter-terrorism financing actions by the end of the year.